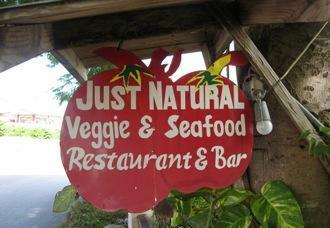 Just Natural is a picturesque vegetarian restaurant which has been located on the West End Road in Negril since 1998. 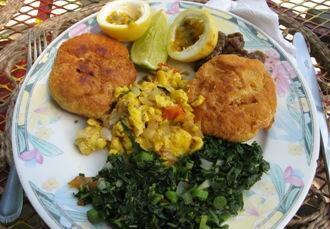 Just Natural serves vegetarian and seafood dishes and Ital food (Rastafarian friendly). Enjoy healthy eating and on a budget then enjoy meals served in a garden like setting. This is for the adventurous who likes learning more about he Jamaican culture and cuisine. A wealth of information is available to you through your waitress who is bubble soul. Wonderful food, kind people, beautiful garden setting, and a super vibe. Located on West End Road.